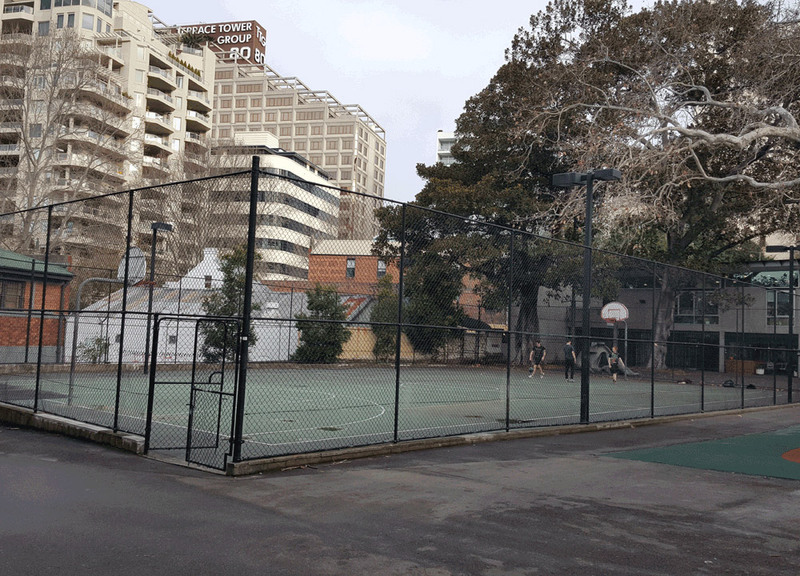 The Cook & Phillip Outdoor Hard Court is on the Eastern side of the CBD, diagonally across from the Domain Car Park, behind the PCYC. 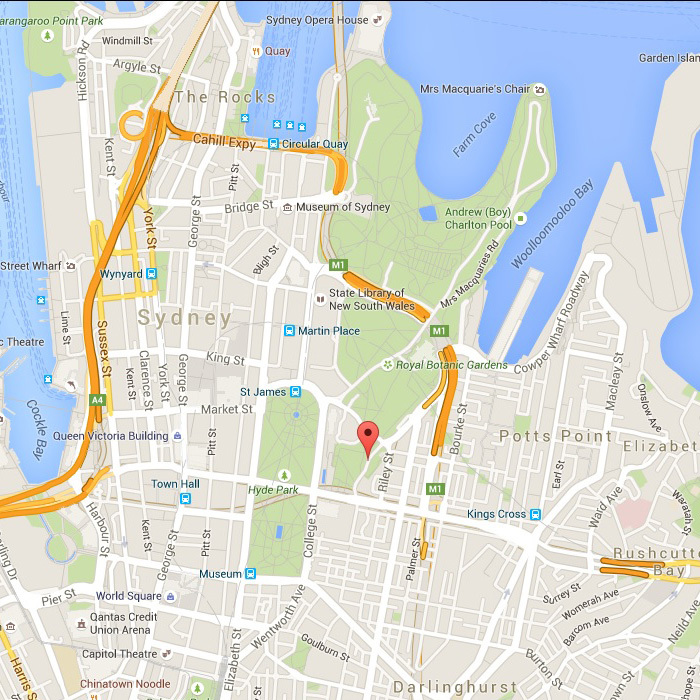 For most CBD office workers, this is an easy 10 minute walk, or there is parking at the Domain. There is a single fenced hard court under giant Fig trees. The court is suitable for Netball, Basketball, Volleyball and Futsal. The Cook & Phillip Hard Court is a privately managed venue.